Mitsubishi EVO GOLD Turbo Upgrade to Comp Wheel Housing by ATP. The RELIABILITY and DURABILITY of our turbo rebuilds and repairs is guaranteed by our SCHENCK Computerised Turbo Balancer! 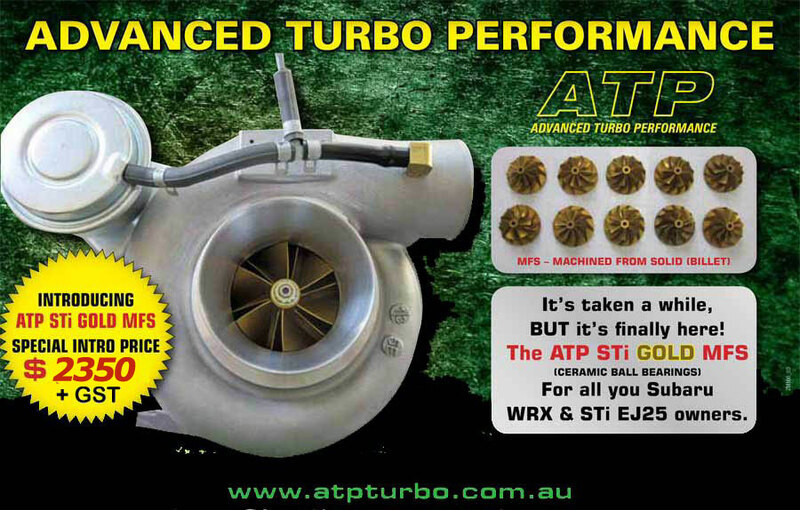 Reasons clients keep coming back to ATP is the many years of experience putting together combinations of higher performance balanced turbo High-Flow rebuilds that last, at a reasonable price!